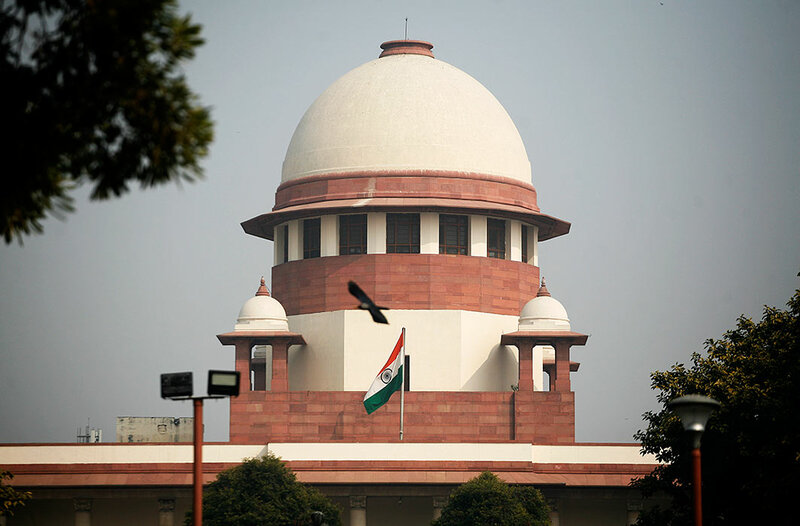 The apex court on Tuesday (Mar 12) sought to know from the legislative department of Union law ministry whether any mechanism has been put in place to examine sudden rise in assets of MLAs, MPs or not. The court further asked the department have candidates been directed to declare sources of income and has Form 26 been amended as per its past directions. A bench comprising Chief Justice Ranjan Gogoi and Justices Deepak Gupta, Sanjiv Khanna asked the Secretary, legislative department to file the affidavit within 2 weeks. The court was acting on a contempt plea seeking action against the Centre for non-implementation of its guidelines regarding the income of MPs/MLAs.